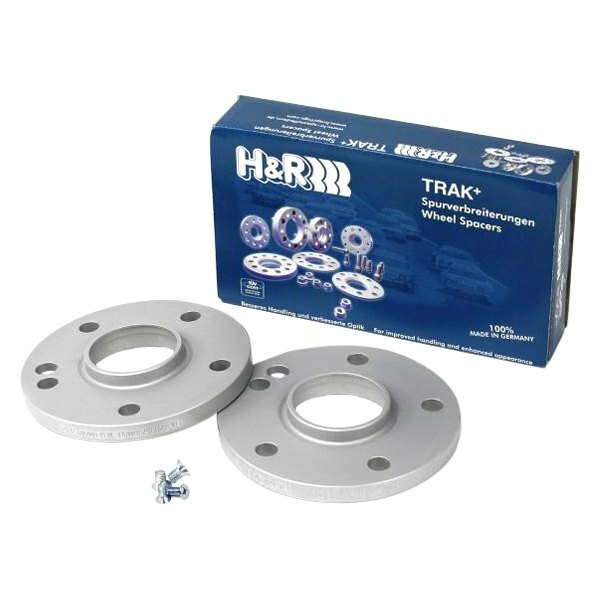 H&R TRAK+ DRM Series 22mm Wheel Spacers in Silver color, 2 Pieces. 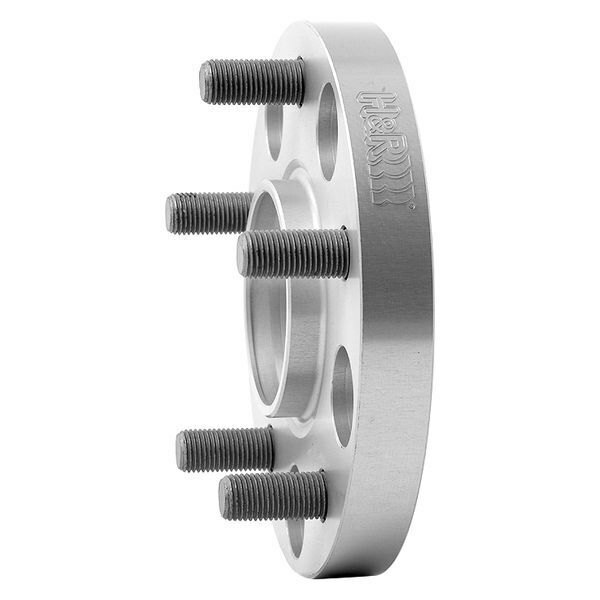 DRM Series wheel spacers bolt to the hub with existing wheel studs and special nuts (included). 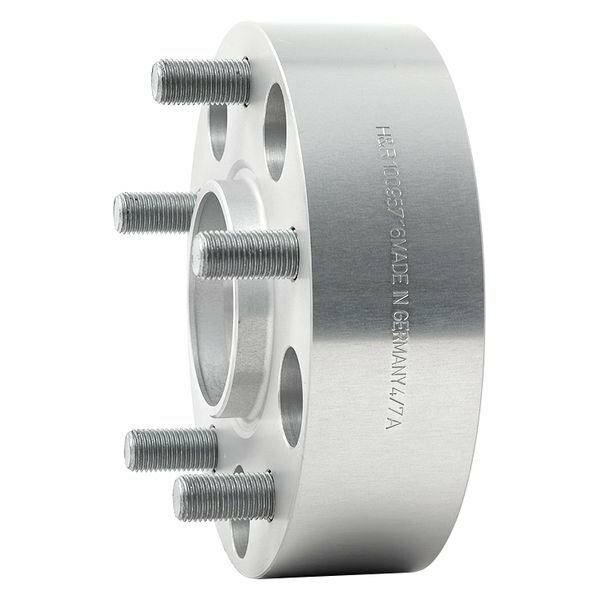 Wheel is bolted to new DRM wheel studs (you can reuse OE lug nuts). 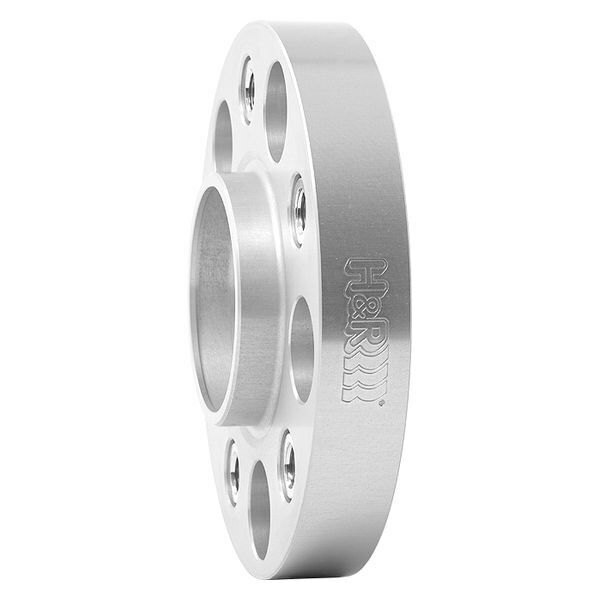 2013-2018 Kia Rio H&R TRAK+ DRM Type Wheel Spacers, The H&R TRAK+ DRM Type Wheel Spacers is designed specifically to fit your 2013-2018 Kia Rio without any modification to your beloved Kia Rio. 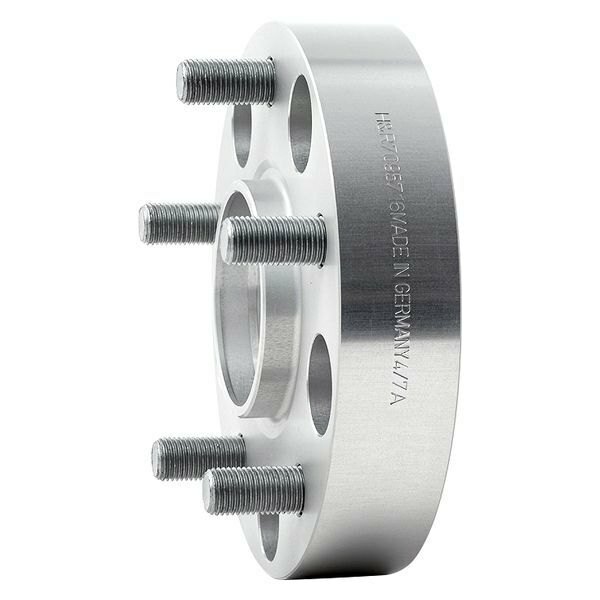 If this H&R TRAK+ DRM Type Wheel Spacers is not exactly what you are looking for to accessories your 2013-2018 Kia Rio, please don't give up just yet. 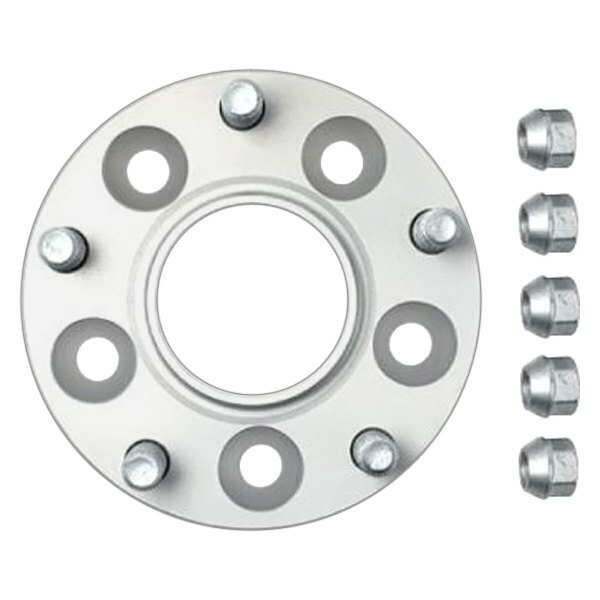 Our catalog has huge variety of parts and accessories for your Kia Rio.